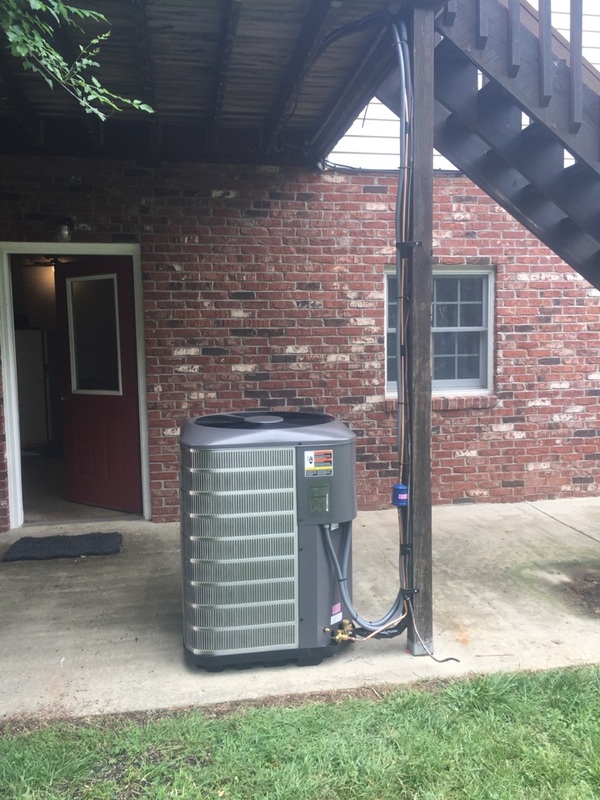 Brevard, NC Heating & Air Conditioning Services | Comfort Central, Inc.
Are you dissatisfied with the air quality in your Brevard, NC home? Does your air conditioner have trouble consistently cooling every room of your home in an even, efficient manner? Is your heating system costing more and more to operate? If you answered "yes" to any of these questions then you need to call a trusted, professional heating and air conditioning service provider right away. Contact Comfort Central to get the heating, air conditioning, indoor air quality and commercial HVAC services you need in Brevard, NC today. During the heating season you deserve to be confident in the continuous, uninterrupted performance of your home heating system. Comfort Central is dedicated to making sure that your home is protected from the winter chill this heating season. For everything from radiant heating system installation services to boiler maintenance and geothermal system repairs, call Comfort Central. We’ll keep you warm and cozy no matter how cold it gets this winter. Throughout the Brevard area, homeowners need to keep warm during the winter months. While our cold season is relatively mild, that doesn’t make your furnace any less essential to your home comfort. If you need furnace service, a new gas or electric furnace for installation, or an urgent repair, then reach out to our team today. We can restore the performance and efficiency of your furnace so that you can get back to worrying about other, more important things. Call now! When summer hits Brevard, NC, temperatures rise quickly and drastically. In order to keep your home cool and comfortable in an efficient manner you must schedule exceptional air conditioning installation, maintenance and repair services with a qualified professional. Call Comfort Central today to do just that. Our expert technicians can ensure that your air conditioner, ductless mini splits or heat pump is working as efficiently and effectively as possible. Schedule air conditioning services with a company you can trust. No one enjoys waiting around for AC repair, which is why we pride ourselves on our fast and efficient services. 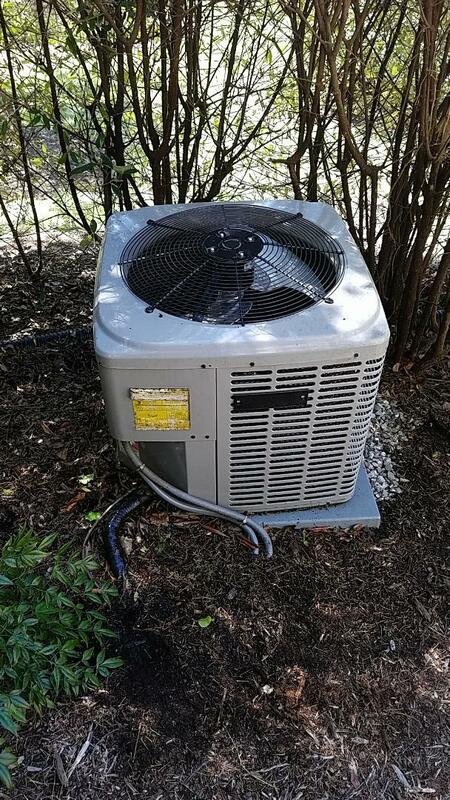 Our highly trained technicians will do their best to diagnose and repair your AC as quickly as possible, so you don’t have to wait around in the heat. We have years of experience with a variety of different issues, from refrigerant leaks to control board problems, and we have the know–how to do the job right the first time. 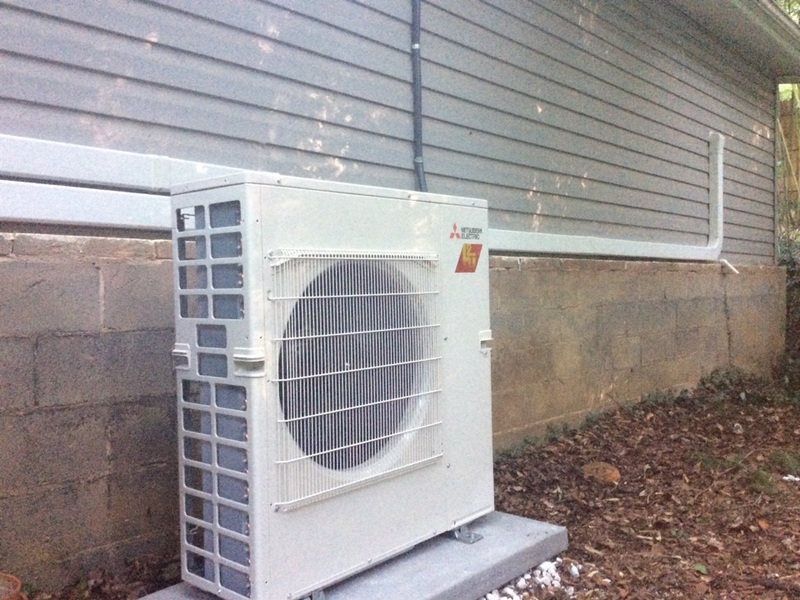 For Brevard, NC air conditioning repair services, contact Comfort Central. Great comfort requires more than comfortable temperatures. Call Comfort Central for all the indoor air quality services and products you need to keep your home as totally comfortable as possible. Breathe the exceptionally high quality air that you and your family deserve. Don’t take any chances with the comfort of your customers, clients and employees. Call Comfort Central for the installation, maintenance and repair services that you commercial HVAC equipment needs in order to keep your business or tenancy operating smoothly. Let us help you succeed in your business ventures. Enrollment in our Comfort Club maintenance plan makes maintain safe, dependable and efficient operation from your HVAC equipment as simple as can be. We’ll even send you convenient reminders when service is due. Enjoy peace of mind and great benefits like discounted parts and labor. Call today for more information. 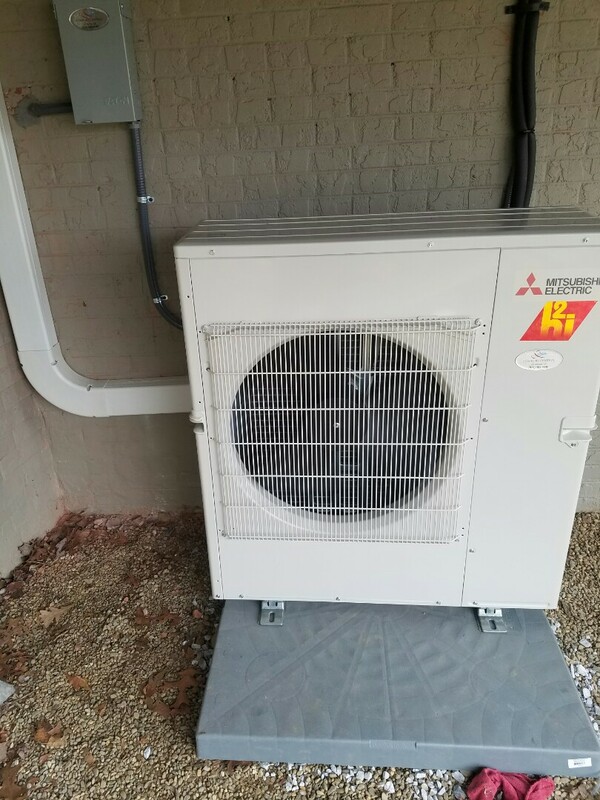 We want to make it easy for you to enjoy the best performance you can from your heating and air conditioning equipment. Jay is a class act. knowledgeable, efficient, professional, quick. what more could a customer wish for. 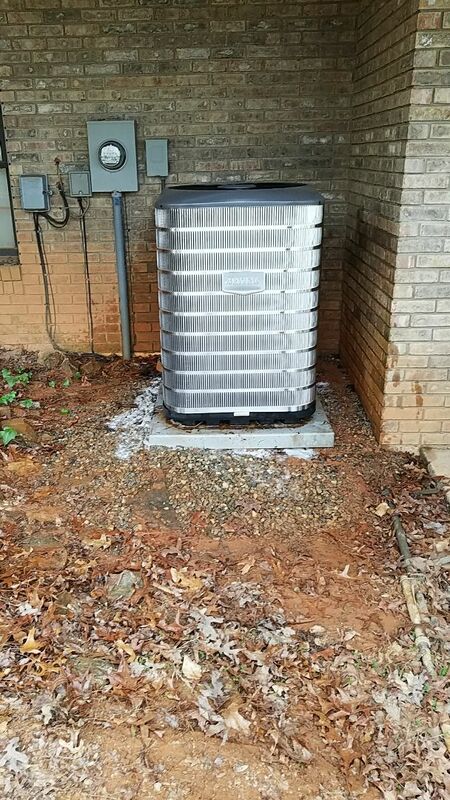 Jay did a thorough inspection of the entire unit, inside air handler and outside compressor. He was pleasant and willing to explain what he was doing to his unnecessary shadow, me. I am convinced of his excellence expertise and experience. I would be happy to see him come again should the circumstances warrant it. Jay was helpful in tuning and servicing our furnace under our maintenance contract. He was also very knowledgeable and thorough in servicing my daughter's system last week. Right on time, polite, put on booties, Good! Kevin and team did an outstanding job with our new gas unit. He came in, gave his objective opinion of what could and could not be done with our 65 year old oil furnace (that had just died) and provided several gas unit & financing options. I can not say enough about what a great group of people work at Comfort Central! Most importantly, they got our new gas unit up and running on schedule, with an urgency I have not seen before and on budget right before a major freeze hit Brevard! Kevin also came back out to trouble shoot one of the rooms that was not heating correctly and fixed the issue in a matter of minutes. I highly reccomend Kevin and his team to assist in heating needs.